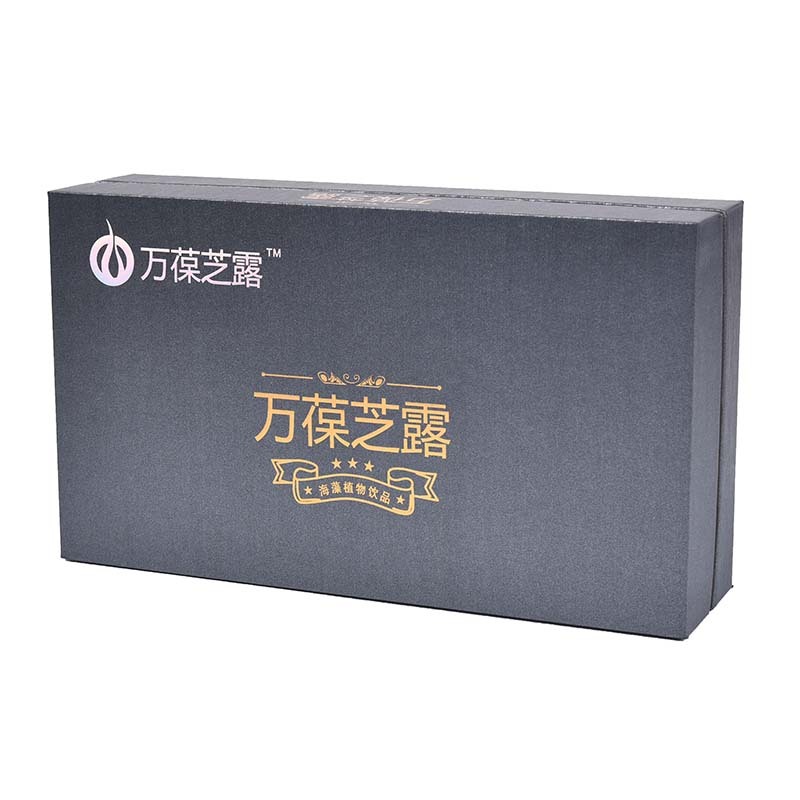 Seaweed drink Gift Box type is a Heaven and Earth cover gift box, divided into three parts of the sky cover, Paper Box, floor box. Size of seaweed drink packaging gift box (26*15*6.7cm), seaweed plant beverage gift box packaging material (special paper glutinous facial paper), seaweed plant beverage packaging box color (customizable according to customer requirements), high-end seaweed plant beverage gift box surface treatment (bronzing, silver, UV, convex). Its lining is made of black EVA+ black flocking. 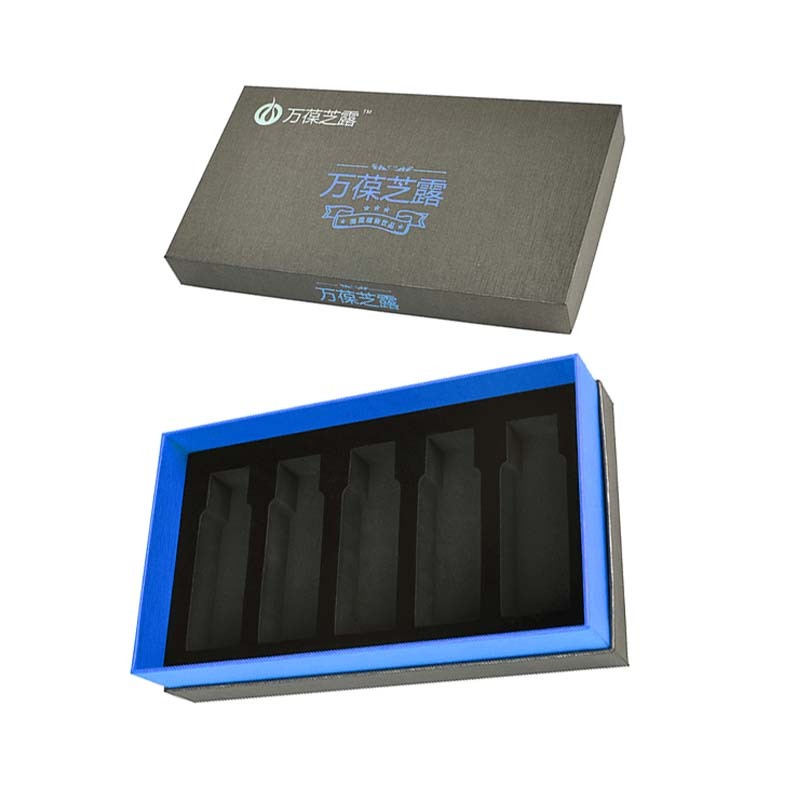 Packaging industry competition: accurate, fast, convenient and beautiful. 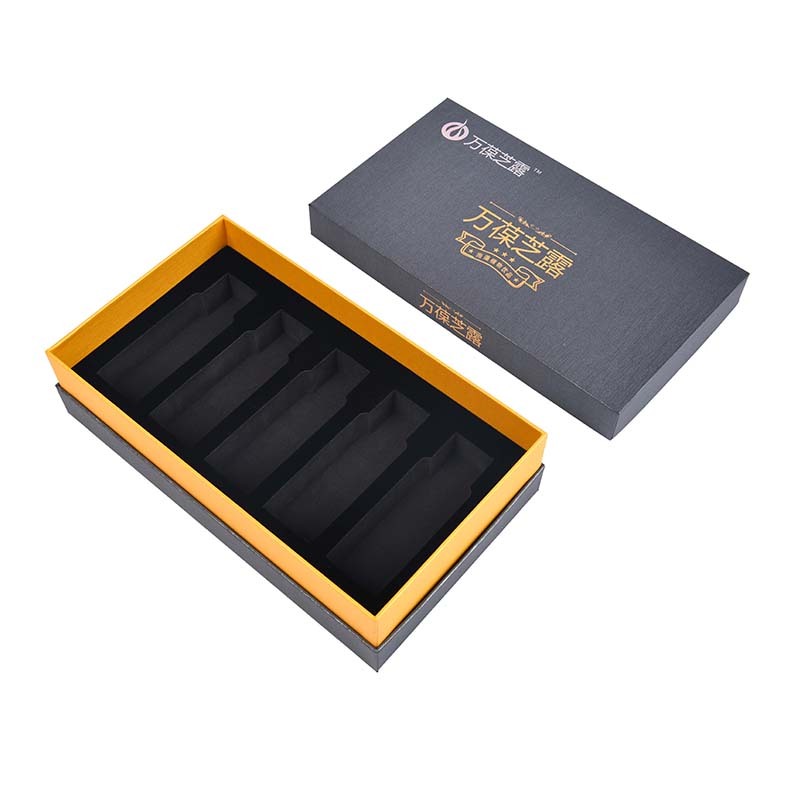 In addition, we also have other style (material) gift boxes, such as: Wooden Gift Box, Even Cover Gift Box, Round Gift Box, Drawer Gift Box, Storage Gift Paper Box and so on. Let me pick you up! 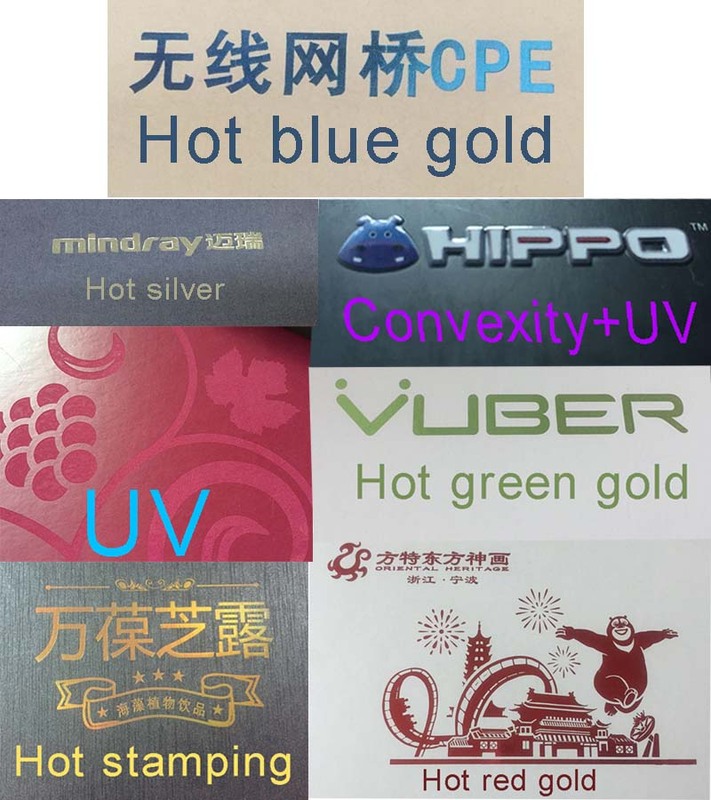 Looking for ideal Seaweed Plant Beverage Packaging Box Manufacturer & supplier ? We have a wide selection at great prices to help you get creative. 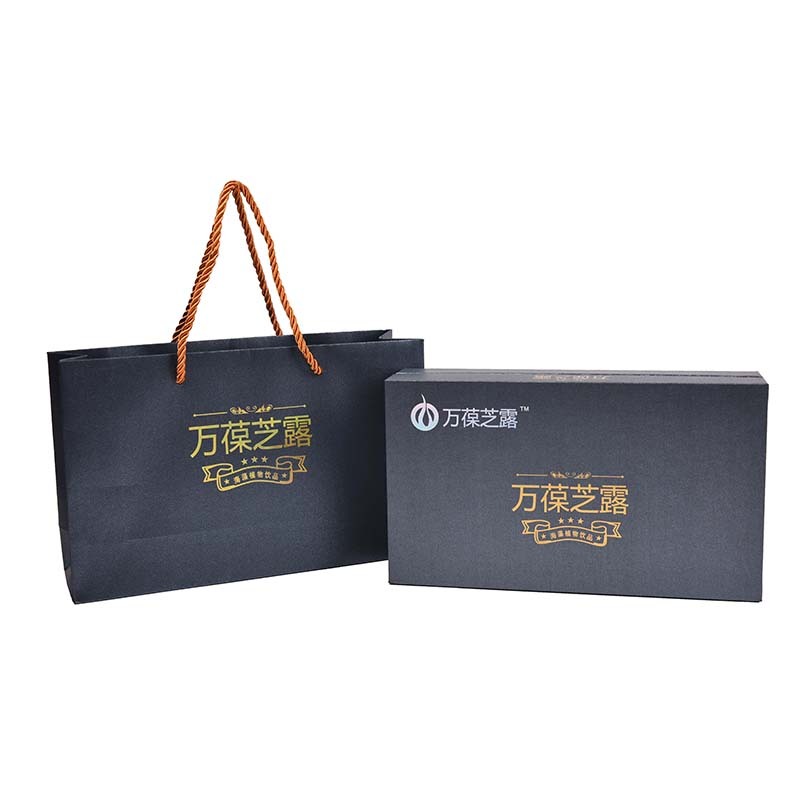 All the Seaweed Plant Gift Box Packaging are quality guaranteed. 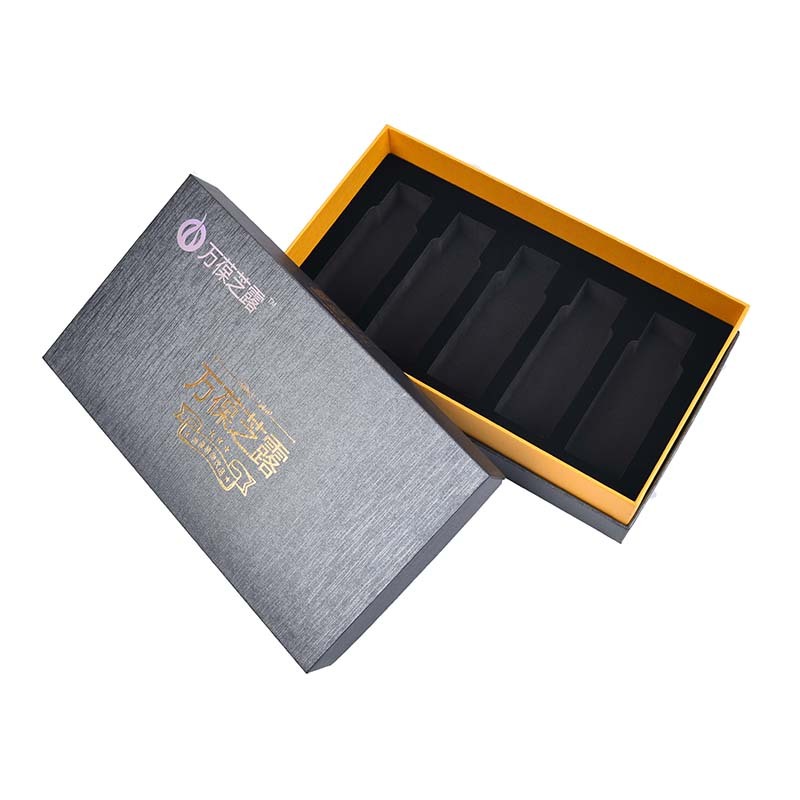 We are China Origin Factory of Seaweed Drink Packaging Gift Box. If you have any question, please feel free to contact us.